I have to share this. 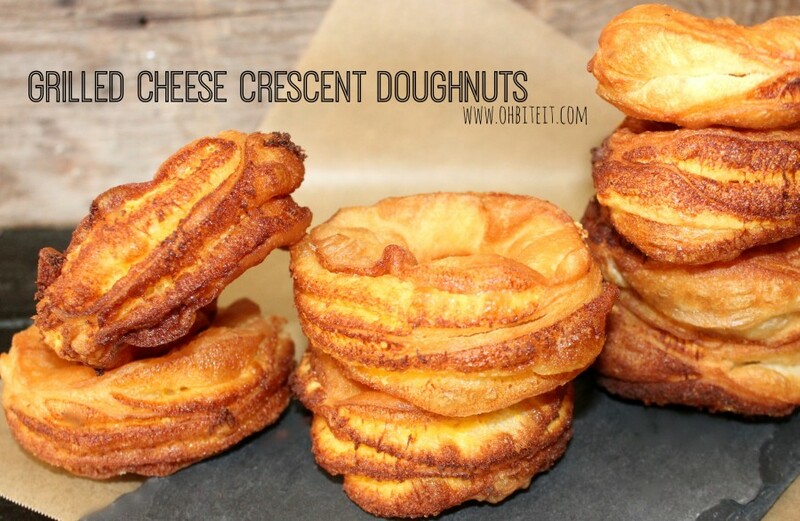 I have not, but will VERY soon, make these…….A play on Dominique Ansels’ Cronut sort of, kind of, not really….improved. Entry filed under: Food!. Tags: Cronut, Dominique Ansel Cronut, Grilled Cheese Crescent Doughnuts, Oh Bite It.